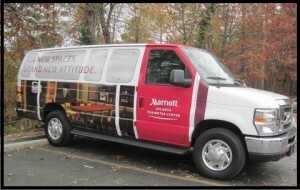 Do you watch your competitors zip around town in vans covered with vehicle graphics? Are you still hesitant to jump on the bandwagon? In growing numbers, Greater Orlando entrepreneurs are commissioning shops to install these branding and advertising tools. If you are still on the fence about putting mobile advertising to work for your enterprise, we have come up with some reasons that may help you come around. If you pay a premium for a billboard, it does not go anywhere. It is stuck in one place, and you just have to hope that your target demographic happens to pass by it. If they do not, you are out thousands of dollars with no return on your investment. By taking your brand on the road with you, you avoid this problem. As you make deliveries or travel to the jobsite or even when you are running errands on the weekend, you will spread your message in the neighborhoods where your buyers work, shop, and live. You do not have to hope that they will pass by your ad. 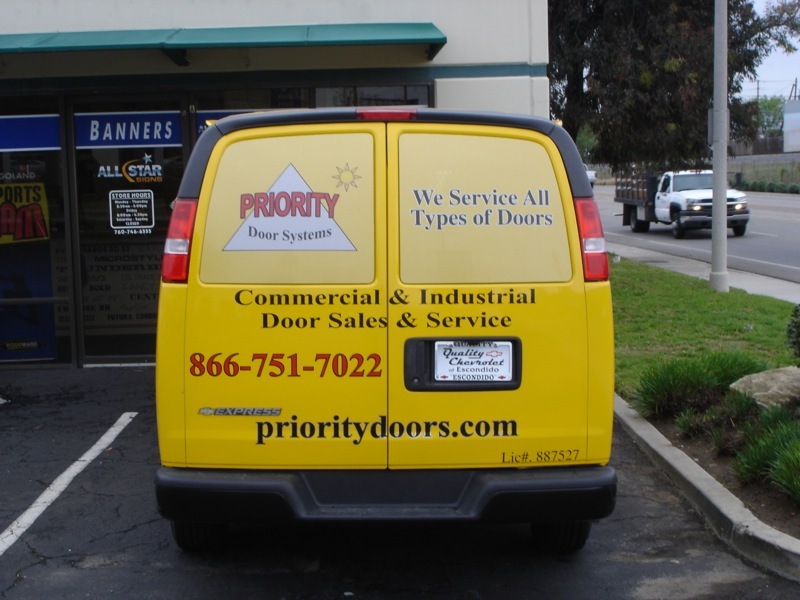 In a recent survey, researchers found that 95 percent of shoppers remember vehicle graphics. This means that just about all of those people you see stuck in traffic during rush hour will remember your graphics as you drive down the road. These motorists and pedestrians alike will remember your branding information and business name as well. Television, newspaper, and radio spots do not even come close to achieving this effect. As your graphics travel with you in your service area, you already know that you will reach your target demographics. However, you will have the added benefit of reaching just about everyone else in your area. For instance, when a discussion among friends turns to remodeling, someone who saw the contractor vehicle graphics on your work truck may recommend you. This is because we tend to trust brands we recognize. And, the more people see your branding around town, the more recognizable it will become. With the popularity of mp3 players, podcasts, and satellite radio, you are lucky if you reach just a fraction of the radio audience of yesteryear. The same holds true for TV ads now that DVR allows people to skip commercials. And, newspapers are going out of business left and right as readership plummets. 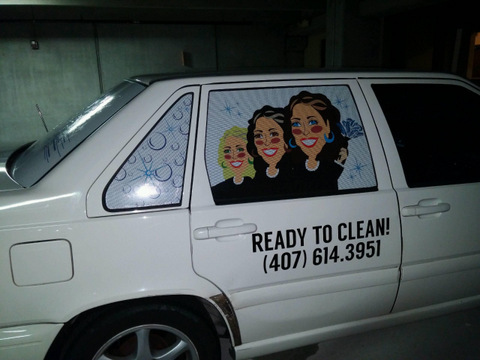 On the other hand, at a fraction of the cost of these more traditional media advertisements, you can boost your brand 24 hours a day, seven days a week, every day of the year with vehicle graphics in Orlando. So, you essentially get nonstop advertising for the life of your wrap, which is typically up to five years. Park your work truck at the jobsite or in front of your shop or in a high traffic area, and you will build interest in the neighborhood. Are you ready to make your brand recognizable in the Greater Orlando area? 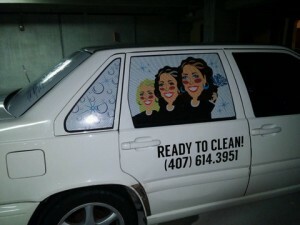 If so, contact one of the best places for vehicle graphics in Orlando, FL. Citrus Sign Studio will give you a free consultation and quote when you contact us today!